Christina Abney, M.Ed., is an instructor of science education in the Department of Teaching and Learning. With over 24 years of experience, Abney brings a vast background of teaching to Georgia Southern. She has taught science courses in elementary, middle and high school settings as well as served as a science tutor for higher educational institutions at Concordia University in Seward, Nebraska and University of Nebraska at Lincoln. Abney also taught science courses at Lansing Correctional Facility through Donnelly College in Kansas City, Kansas. She holds a master’s in science education from the University of Nebraska at Kearney and a bachelor’s in biology from Concordia University. Francine Baffa, Ph.D. is an assistant professor of special education in the Department of Teaching and Learning. Baffa joins Georgia Southern from Utah Valley University where she served as a lecturer of autism studies. Prior to teaching in higher education, she founded Integrated Behavior and Educational Services and Training (2006-2014), an in-home and school site applied behavior analysis program development and delivery service for students with Autism Spectrum Disorder (ASD). She earned a doctorate in autism and intellectual disabilities from Teachers College at Columbia University. 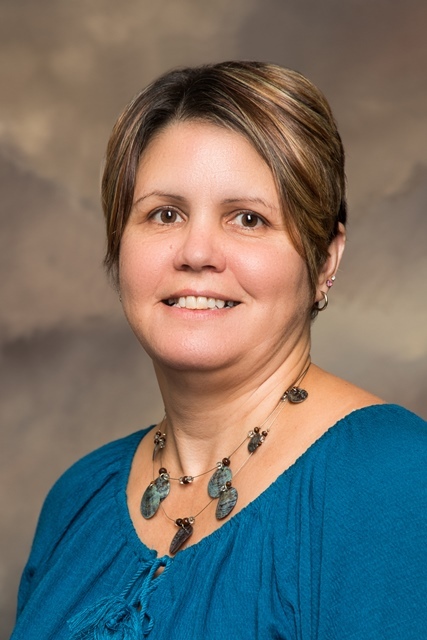 Her research interests include the impact of student engaged research on retention rates, cultural implementation of behavioral supports, enhanced goal setting and self-advocacy among college students with ASD and impact of Autism on sibling and marital relations. 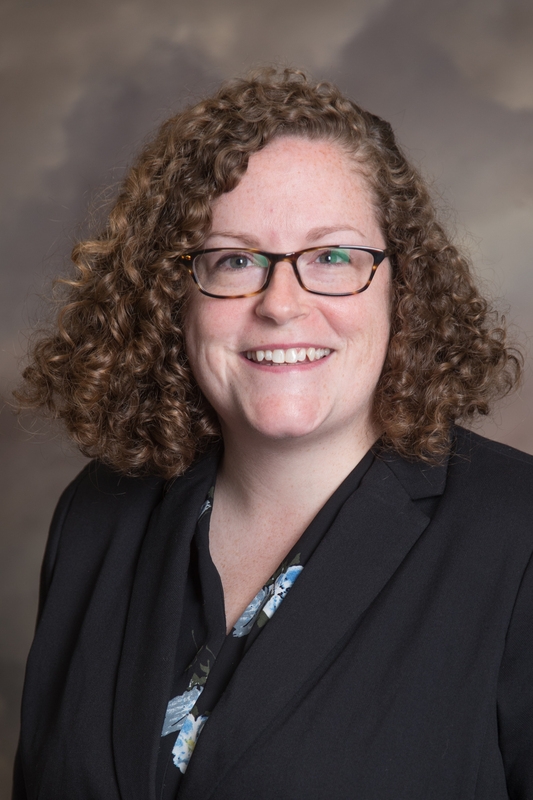 Elizabeth (“Betsy”) Barrow, Ed.D., is an assistant professor of middle grades and secondary education in the Department of Teaching and Learning. Barrow served as an instructor at the University of North Carolina at Chapel Hill for three years while earning a doctorate in curriculum and instruction. She completed a bachelor’s and master’s in American history focusing on Antebellum America. Barrow also taught at Lenoir Community College and East Carolina University. Prior to working in higher education, she served as a high school educator at Arendell Parrott Academy for nine years. Barrow’s research interests focus on social studies education, student teaching abroad and international and global education. 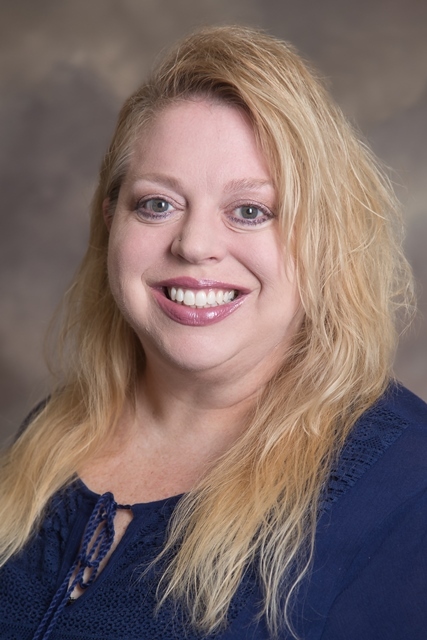 Shelli Casler-Failing, Ph.D. is an assistant professor of middle grades and secondary mathematics education in the Department of Teaching and Learning. Casler-Failing has taught in both P-12 and higher education settings with a combined nine years of classroom experience. She completed a bachelor’s in mathematics, master’s in secondary education (concentration mathematics) and a doctorate in curriculum and instruction in science and mathematics education all from the University of Albany in New York. Casler-Failing focuses much of her research in the areas of mathematics education, integration of LEGO robotics technology in math curriculum and integrated literacy and mathematics curricula. Chianti Grant-Culver, M.Ed., is an instructor of early childhood education in the Department of Teaching and Learning. Culver is an alumna of Georgia Southern’s College of Education, having earned a bachelor’s in early childhood education (1999). She also completed a master’s of education from Troy University in 2004. Culver served as a classroom educator for seventeen years at Portal Elementary School where she also trained Georgia Southern pre-service teachers as a clinical supervisor. Culver earned many accolades during her tenure as a teacher including WTOC’s Top Teacher recognition and Portal Elementary School’s Teacher of the Year (2004). She also continues to serve as a Georgia REACH mentor. Summer Pannell, Ph.D., is an assistant professor of educational leadership in the Department of Leadership, Technology and Human Development. 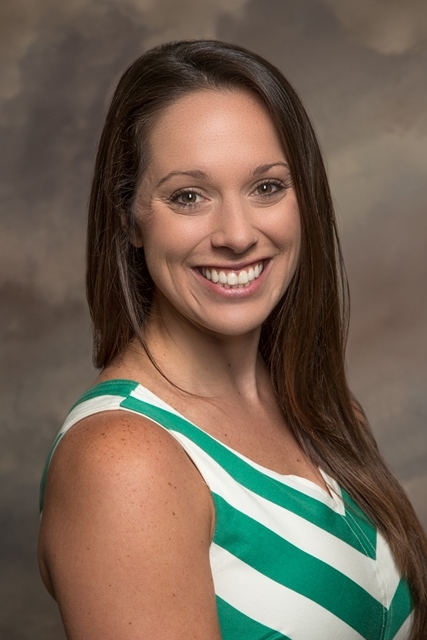 Pannell joins the College with a vast 14-year background in the public school education setting where she served in positions including coach, teacher, athletic director, bus driver, instructional facilitator, student assessment coordinator, assistant principal and principal. 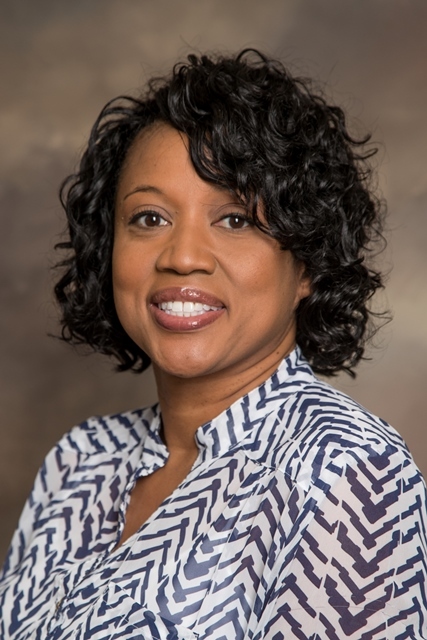 She completed a Ph.D. in Educational Leadership from the University of Mississippi and focuses her current research in principal preparation programs and literacy curriculum and education. Peggy Shannon-Baker, Ph.D., is an assistant professor of educational research in the Department of Curriculum, Foundations and Reading. She earned a doctorate in educational studies from the University of Cincinnati where she also served as a faculty and staff member for eight years. Shannon-Baker also led several study abroad programs in k-8 schools in both Tanzania and Ecuador. Her research interests include critical international education, global multicultural education, teacher education, socio-cultural foundations of education, sociology of education, social justice education and philosophy of education. 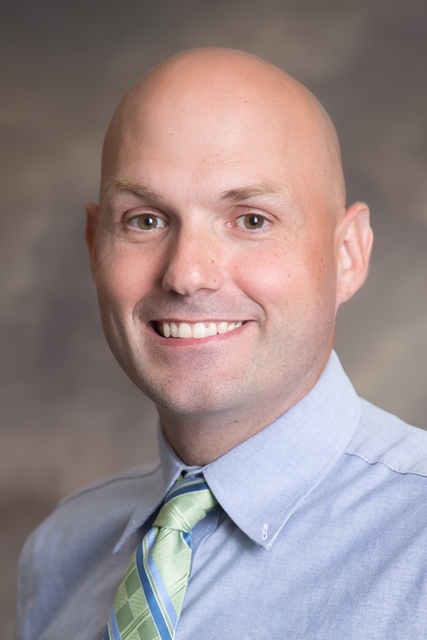 Carl (“Kip”) Sorgen, Ph.D. is an assistant professor of educational leadership in the Department of Leadership, Technology and Human Development. Sorgen joins Georgia Southern after serving for four years as the as associate director of the Office for Teaching and Learning at Wayne State University in Detroit, Michigan. He earned his doctorate in higher education from Pennsylvania State University, master’s in higher education from New York University and a bachelor’s in hearing, speech and language sciences from Ohio University. 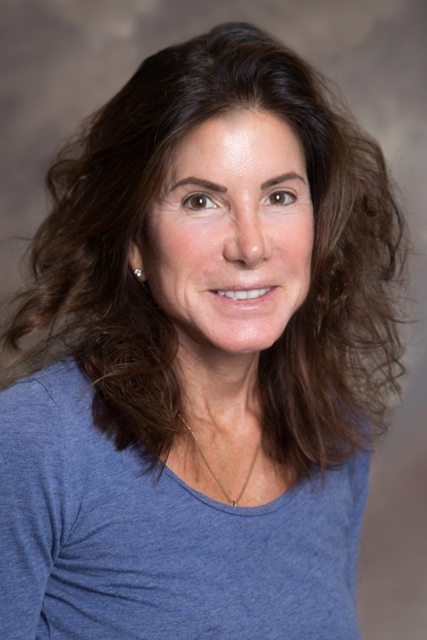 Sorgen’s research interest focuses on the influence of sexual identity on academic development for non-heterosexual students and innovative pedagogical approaches for graduate-level courses. Courtney Toledo, M.Ed., is an instructor of special education in the Department of Teaching and Learning. An alumna of the College of Education (‘10), she earned a bachelor’s in early childhood education from Georgia Southern before attending Georgia State University for a master’s in multiple and severe disabilities education. Toledo taught third grade as well as served as a special education and interrelated resource teacher for seven years in various public school classrooms. In 2016, she was a finalist for Teacher of the Year at Abbotts Hill Elementary School. Steven Tolman, Ed.D., is an assistant professor of educational leadership in the Department of Leadership, Technology and Human Development. Tolman has over 14 years of higher education administration experience serving in leadership positions in residence life and housing, student conduct and student involvement. Prior to joining the faculty at Georgia Southern, he served as the graduate program coordinator for the master’s in higher education leadership at Montclair State University in New Jersey. Tolman earned a doctorate in education, culture and society from Rutgers University and a master’s in higher education administration from Texas Tech University. 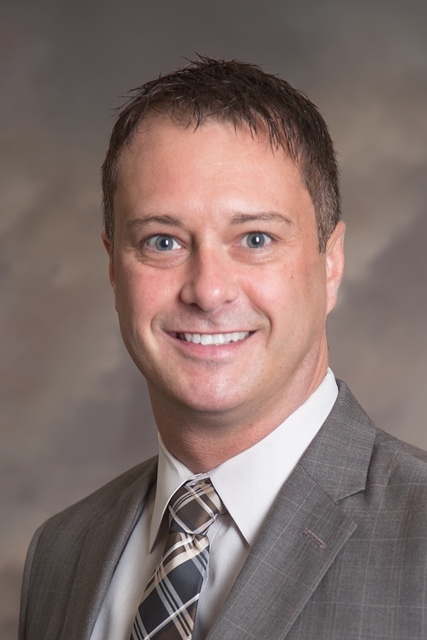 His research interests include the organizational, management and leadership practices within higher education administration and the co-curricular and extracurricular activities of college students. Gwennetta (“Gwen”) Jones joined the Department of Leadership, Technology and Human Development as the senior administrative assistant in May 2017. 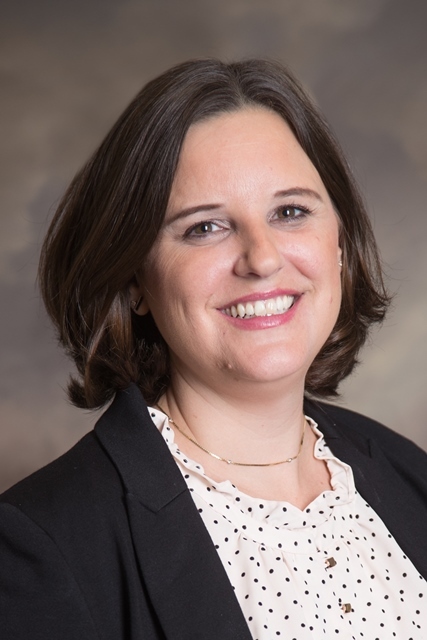 With a bachelor’s in communications from Kennesaw State University, Jones has experience in the banking industry as well as seven years as an administrator at the Bethesda House, Inc. where she assisted with budgeting, planning community events, and developed yearly fundraising activities. Julie Beth Lynch is the senior administrative assistant for the Department of Curriculum, Foundations and Reading. Lynch initially joined the COE in December 2016 as a Eagle Temp and successfully secured a full-time position in the Department in February. She has previous experience in customer service and bookkeeping positions in computing services, sales, banking and finance. Lynch completed college coursework in ministries and counseling at West Coast Baptist College in Lancaster, California and office systems at Pensacola Christian College in Pensacola, Florida.